Kol hak’vod and mazel tov to our beloveds Rabbi Zalman Schachter-Shalomi and Rabbi Goldie Milgram, both of whom were recognized by the Jewish Book Council. On January 15, 2013, The Jewish Book Council announced the winners of the National Jewish Book Awards for 2012. Each year, since 1950, the Jewish Book Council selects books in more than eighteen different categories to receive prestigious awards. 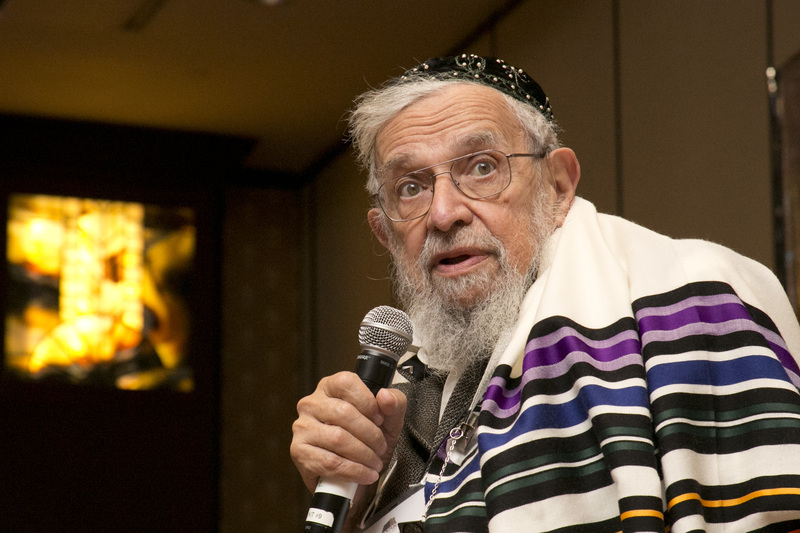 Reb Zalman, in conjunction with Joel Segel, won the Myra H. Kraft Memorial Award in the category of Contemporary Jewish Life and Practice for his text, “Davening: A Guide to Meaningful Jewish Prayer,” published by Jewish Lights Publishing. Rabbi Lawrence Kushner wrote the forward to this outstanding text. This award was named in loving memory of Myra H. Kraft, a JBC Board member, by her family. A woman who loved to read, Myra served as leader of the Contemporary Jewish Life and Practice Award panel which makes this award exceptionally appropriate for Reb Zalman’s text. 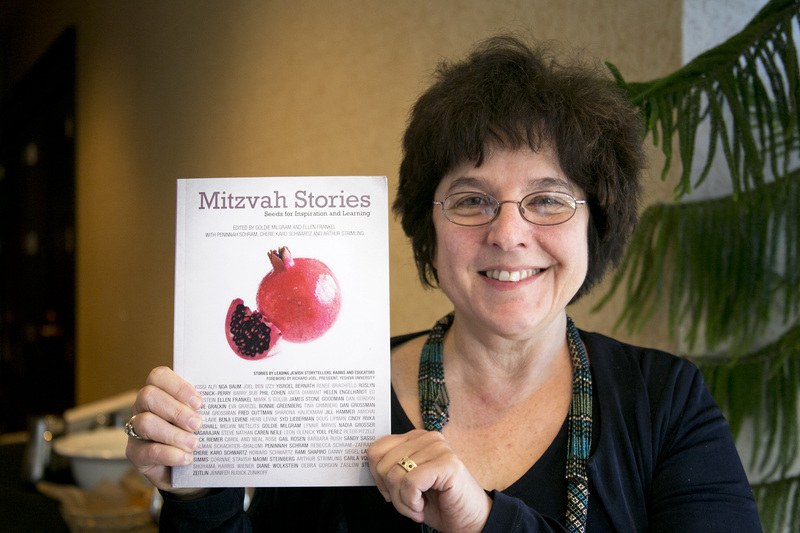 Rabbi Goldie Milgram, in conjunction with Ellen Frankel, was selected as a finalist in the category of Education and Jewish Identity for her text, “Mitzvah Stories: Seeds for Inspiration and Learning,” published by Reclaiming Judaism Press. The awards will be presented to the 2012 winners at the 62nd Annual National Jewish Book Award ceremony which will be held on Thursday, March 14, 2013 at the Center for Jewish History, 15 West 16th Street in New York City beginning at 8:00 p.m. This ceremony is free and open to the public, so if you happen to be in the neighborhood, consider attending so you can personally congratulate Reb Zalman. Reb Zalman’s text is a fresh look at the spiritual practice of prayer through the lens of Hassidic spirituality and Kabbalah. Reb Zalman invites readers to take advantage of the many opportunities given to us in prayer to engage with the Divine. These opportunities include song and silence, connection and remembrance, and unburdening and trusting. For those of you who haven’t yet purchased copies of these two outstanding books, I would encourage you to get your copies now while the presses are hot! Posted in Books, General Interest, Reb Zalman and tagged davvening, jewish book award, jewish books, jewish prayer, jewish renewal, prayer, Reb Zalman. Bookmark the permalink.